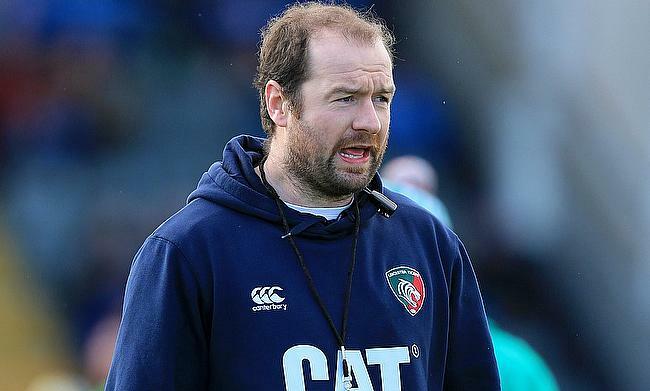 Leicester Tigers have confirmed that flanker Tommy Reffell has penned a new deal with the Gallagher Premiership. The 19-year-old graduated in Leicester Academy and made his debut for the club during the Anglo-Welsh clash against Bath Rugby in November 2017. Since then he has made seven senior appearances for the club. He has also represented Ospreys U16 and captained Wales at Under 18 and Under 20 levels in the past. “Since moving here, representing this club at the highest level has always been the goal for me," he said to the official website of the club. Leicester Tigers are currently positioned 10th in the Gallagher Premiership table with six wins from 16 games and will host Northampton Saints next in round 17 on Friday.